The 2015 Golden Joystick awards took place yesterday in London and as per ‘the norm’ were full of the big names in gaming lined up to take their place among the gaming giants. 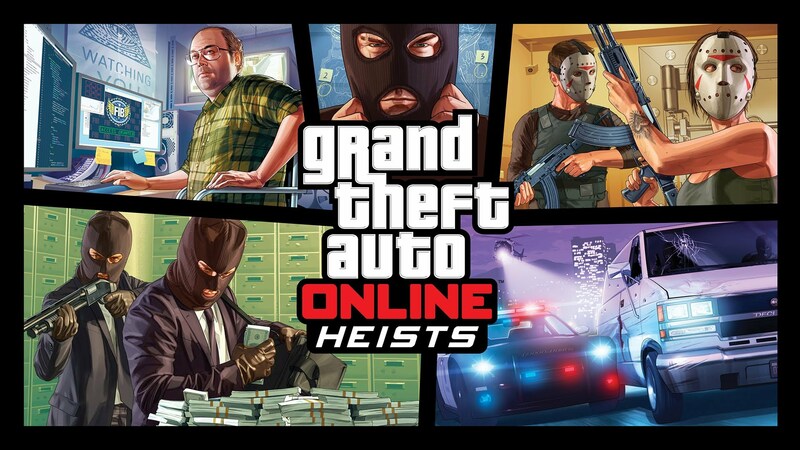 Fans of GTA have been waiting with baited breath for Online Heists and now they could be here on 10 March 2015. 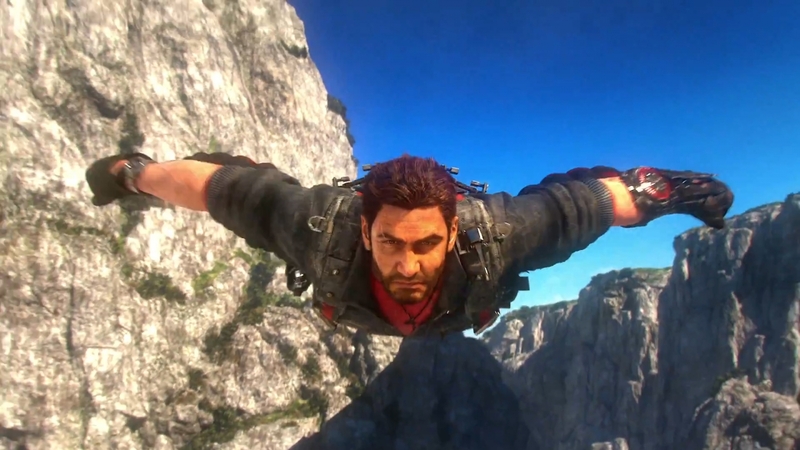 The Trailer for Just Cause 3 has been released with a great graphic of Rico Rodriguez flying the mountains before deploying his wingsuit. The latest update to the Assassin’s Creed movie now starring Michael Fassbender and adding Marion Cotillard who seen in the Dark Knight Rises. What will her new role be in this eagerly awaited movie.